Theses retro floor lamps are available in Black. Chrome or Yellow. 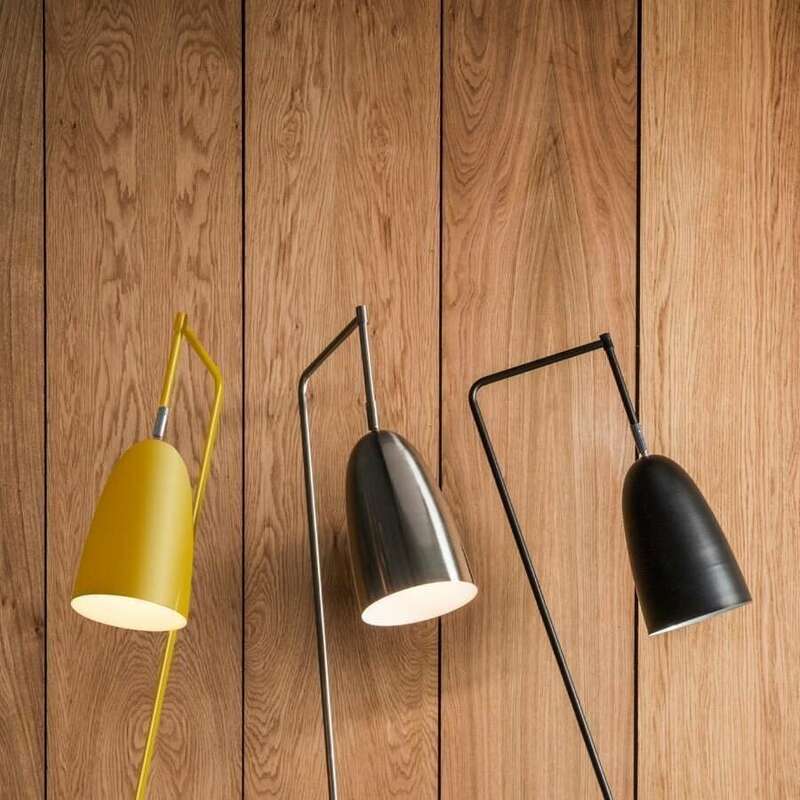 Features a slim stem and angled frame with an adjustable head to direct the light to the required position. 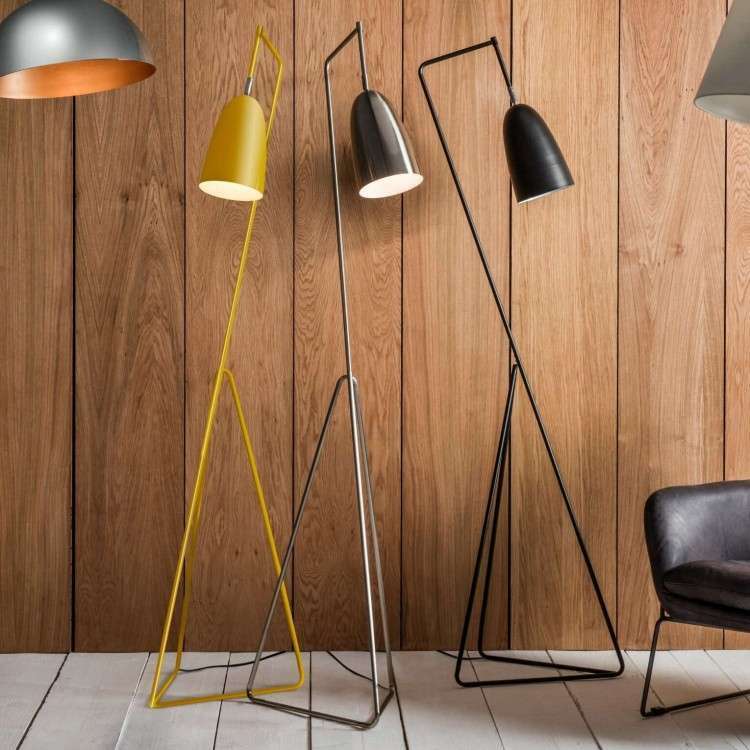 This versatile floor lamp would brighten up a corner in any room. DELIVERY OF THIS ITEM MAY TAKE BETWEEN 4-6 WEEKS. WE WILL CONTACT YOU WITHIN 48 HOURS OF ORDERING TO CONFIRM THE LIKELY DISPATCH DATE.